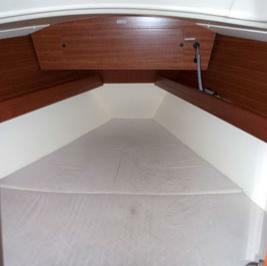 2007 French built Dufour. 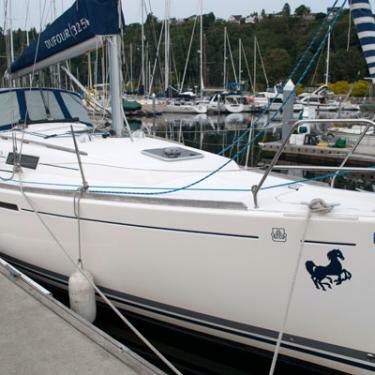 She is responsive in light winds and easily maneuverable in tight quarters. 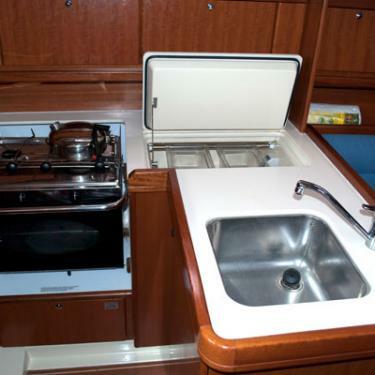 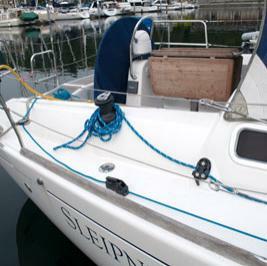 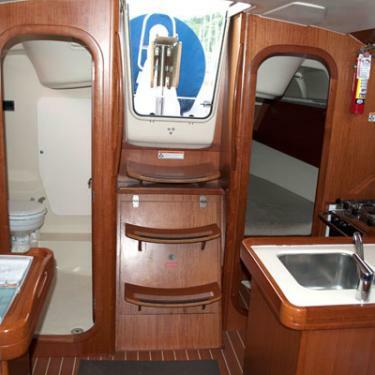 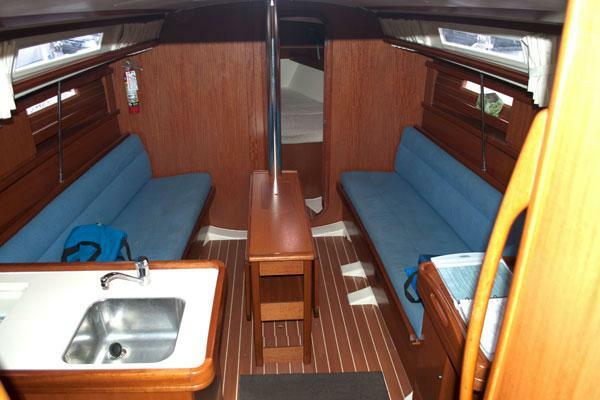 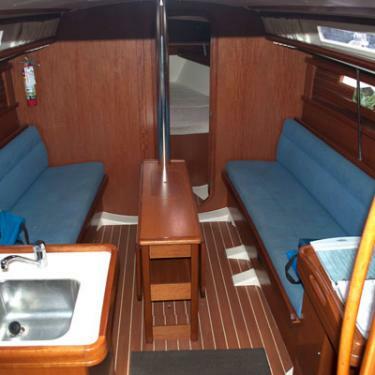 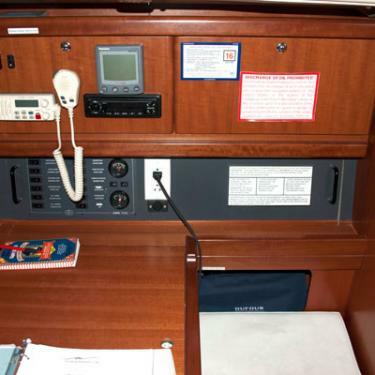 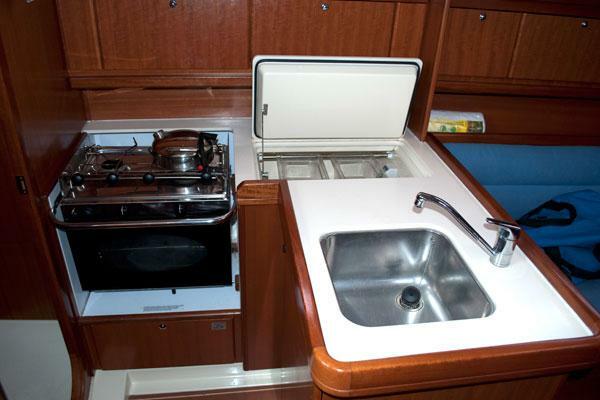 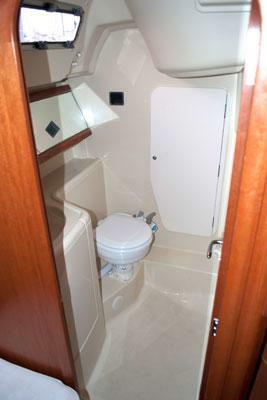 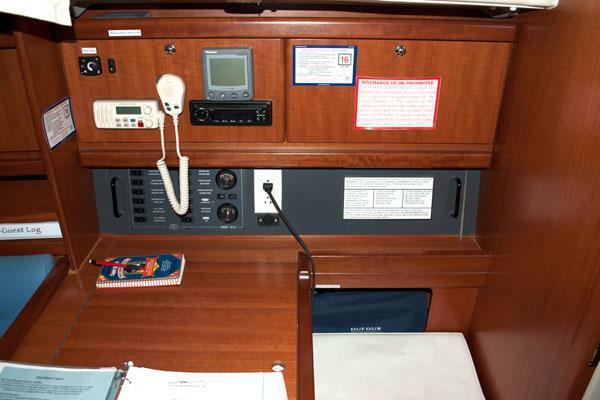 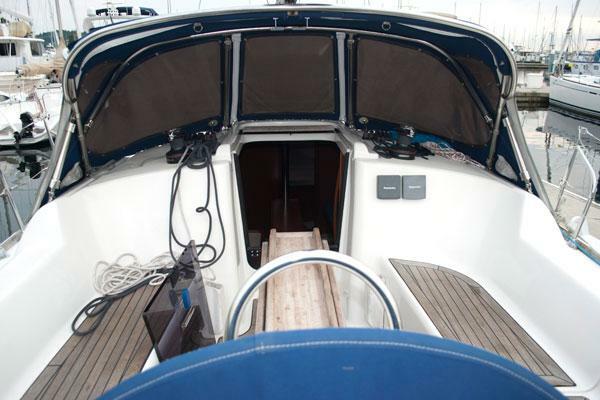 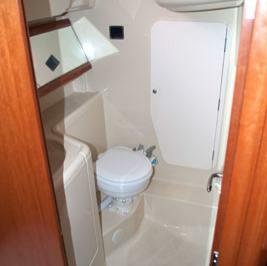 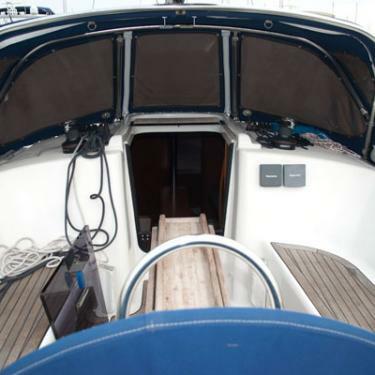 For your overnights, she sleeps six and is a great boat in both high and low winds. 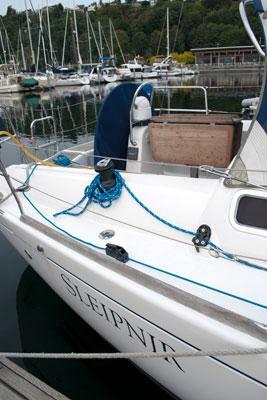 2017 Sleipnir has a newer head sail and with lazy jacks, new bottom paint, hull waxed and buffed with new boot strips! 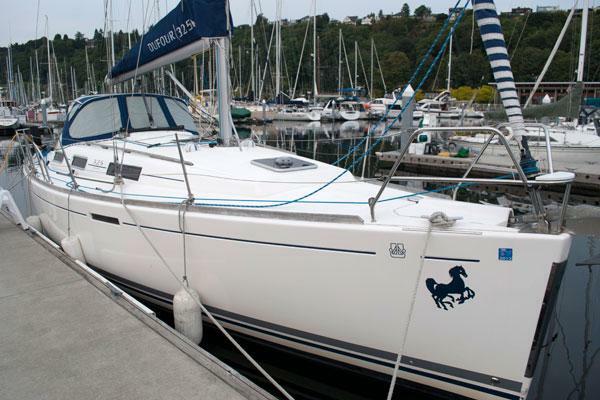 She looks and sails like brand new! . 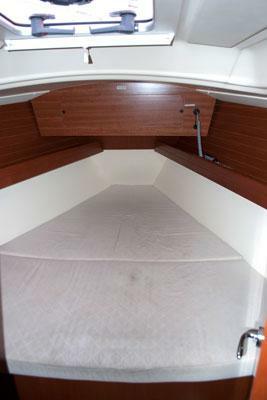 Lazy jacked main sail allows for easy sail stowage. 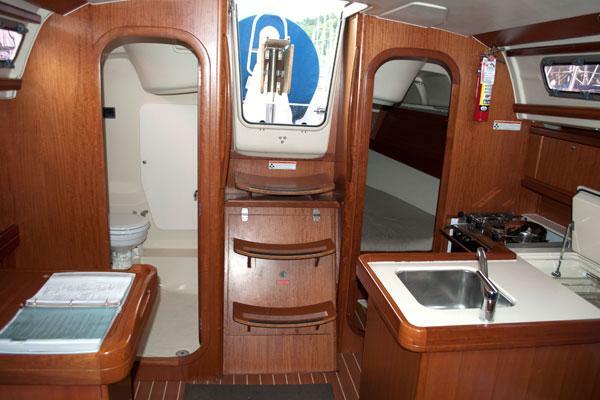 Beautiful wood interior throughout the salon and cabins.